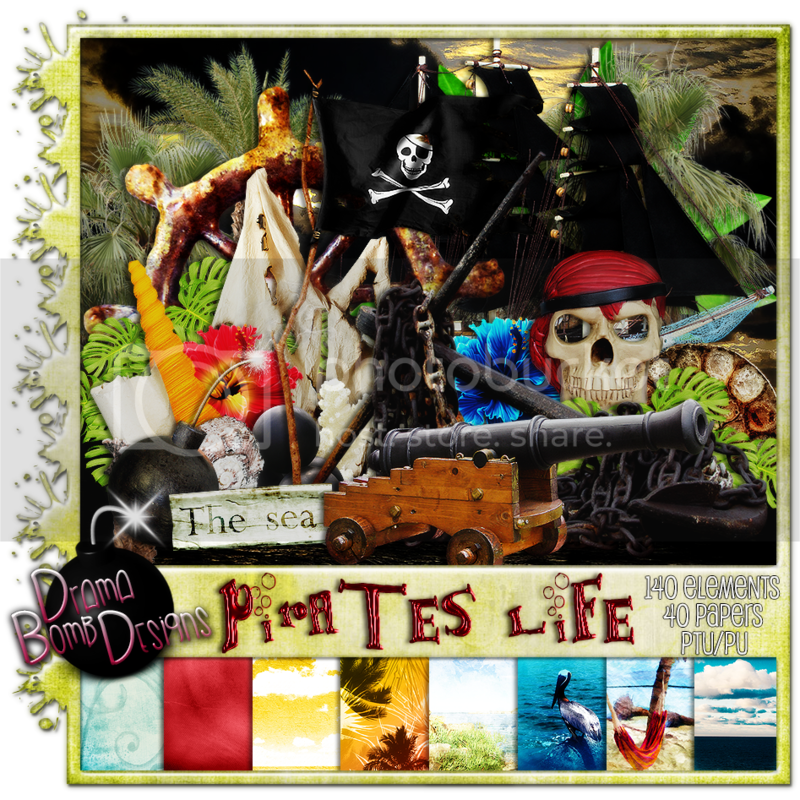 Drama Bomb Designs: New kit "Pirates Life" available now! New kit "Pirates Life" available now! You can pick up my brand new kit at PFD and SpazzdArt. This kit comes with 140 elements and 40 papers!